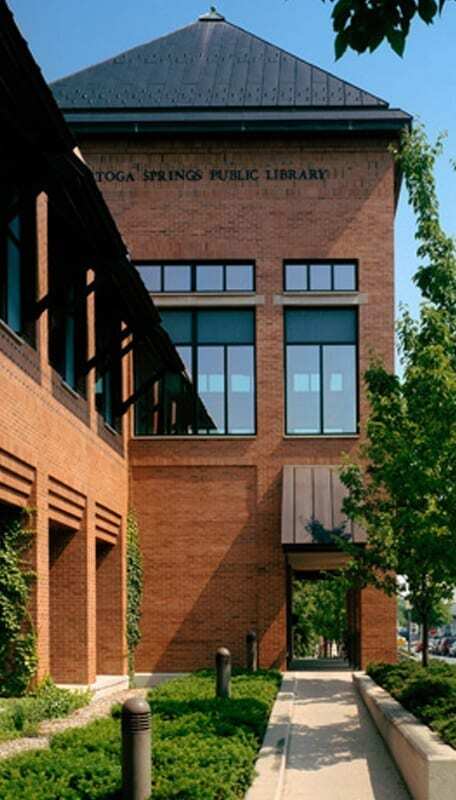 The Johnstown Public Library is located in Johnstown, New York. 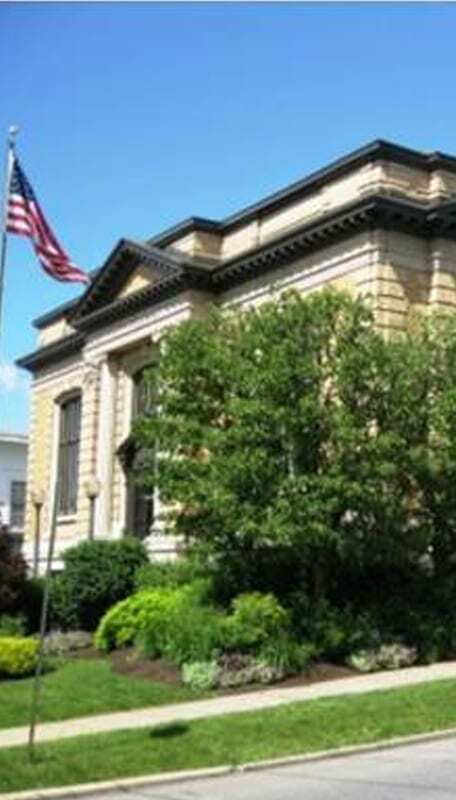 The library is a 1902 Andrew Carnegie Library, built with funds donated by Mr. Carnegie and the residents of Johnstown. 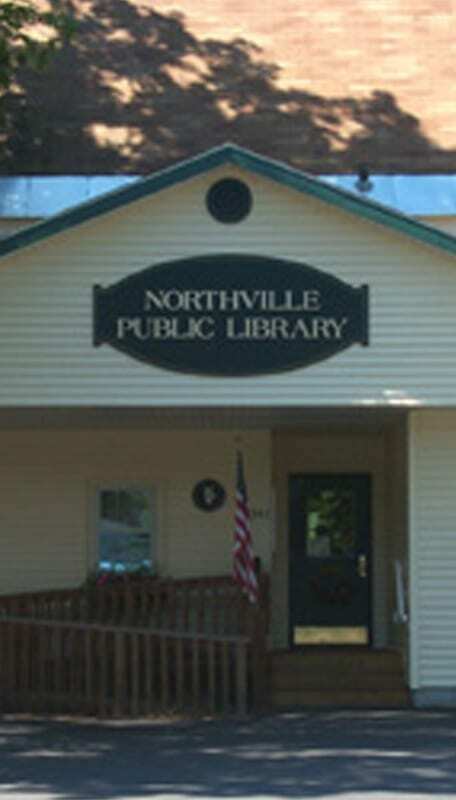 It is open seven days a week during the school year and five days during the summer months. Its holdings total over 40,000 pieces and of particular interest is the special collection of materials dedicated to preserving Johnstown history. In addition to Johnstown history, the collection supports the history of surrounding towns and villages in both Fulton and nearby Montgomery County. Included in the Local History collection are books, vertical files, diaries, Federal Census dating from 1790, church records, cemetery records and much more. 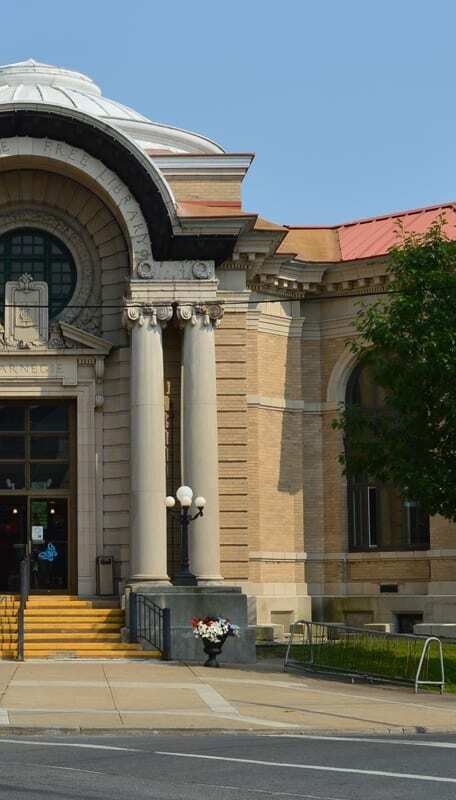 The mission of the Johnstown Public Library is to meet the community’s educational and recreational informational needs, with excellent customer service, in a welcoming environment.